← Is American Life Too Impersonal Today? Thanks Lynette for the great laugh, love the ceeling falling over your head fear your father inadvertantly started (though I’m sure it was nowhere near funny for you as a child)! As for that spider fear, not irrational in the least! I have been bitten by so many spiders I am surprised I am not spinning webs yet, so I very much get the spider thing even though the ones in Idaho, US; aren’t anywhere near that size! I was in a conversation with some people the other day and we were talking about strange phobias. There are some doozies out there, that’s for sure. I’m not one to judge, since I certainly have my own share of irrational fears, but it’s really interesting to learn some of the things people are afraid of. 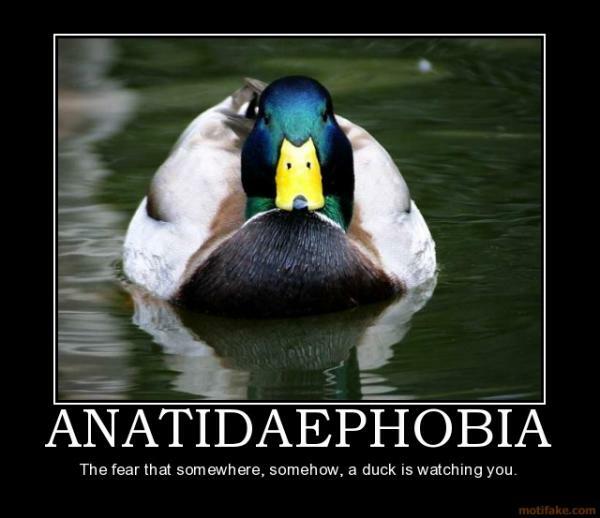 Things like having a fear of the colour yellow (xanthophobia), a fear of bellybuttons (omphalophobia), a fear of rain (ombrophobia), a fear of beards (pogonophobia), a fear of trees (hylophobia), a fear of having no mobile phone coverage (nomophobia), and even having a fear of the pope (papaphobia). Most of us can accept that these are somewhat bizarre fears – and I’m sure those who suffer from them probably can acknowledge that fact as well. But fears are funny things, because irrational or not, they can be hard to shake. And they often begin early in life.